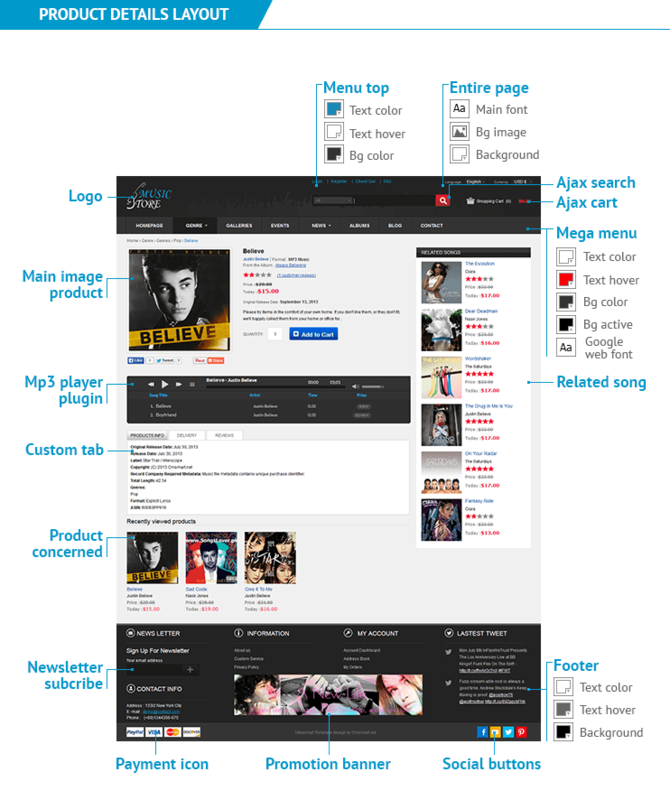 Virtuemart Music Store Template is a fashionable and modern design that builds with HTML5 and CSS3. It has many strong extension and very easy to customize in the admin panel. Virtuemart Music Store Template is particularly integrated with a built – in the audio player trial plugin. Customers can listen to melodies of a song or an album in about 30 seconds before they decide to buy it or not. The plugin helps shoppers to buy the album they like the most through listening in the music player trial bar. For owners of online music stores, you might have been looking for this plugin a long time. Our template will be a perfect choice for your demand. Virtuemart music store template looks great on desktop and laptop coming with a built-in audio player, a slider for album covers, and amazing animations. All music trends will be relevantly displayed on the modern layout where you can choose between a light and dark scheme. It has all the latest features of HTML5 and CSS3. All sub- pages can be customized. 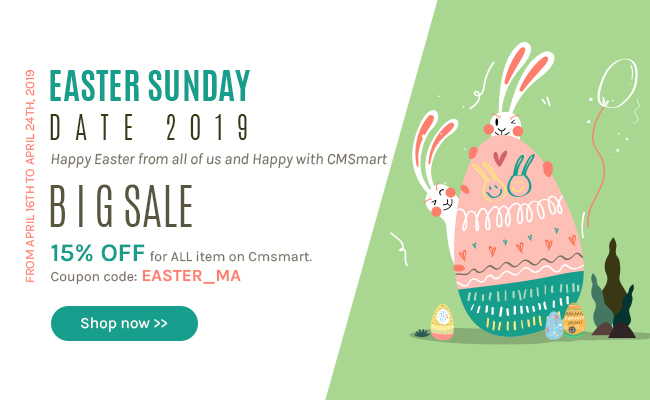 Virtuemart music store template has many powerful features such as Ajax Instant Search, Ajax Drop-Down Cart, and Mega Menu - Multiple Columns Menu, Image slideshow and Transitions Effects, Currency Languages Converter. The template is translation ready too. With all benefits above, why should you buy our product now? With clients, a nice design and friendly interface is the most important things let them stay on your website longer than your competitors. 5 steps below will take your customers have a great journey. Step 2: You can see the banner slider. Below is selling products, Features products. Step 3: Click on an album as you like and you will see a music album with different songs, and then click on any music to listen to the trailer. Step 4: Click Add to cart button to buy the album and continue the process of buying. Step 5: You check your email to download the album that you bought. Option 1: Refresh Installation for your shop and Install Quick Start Packages. Option 2: Use a new Joomla and Virtuemart Template on your site but still remain current products, contents, and database » Install Virtuemart Template like a normal Joomla template. 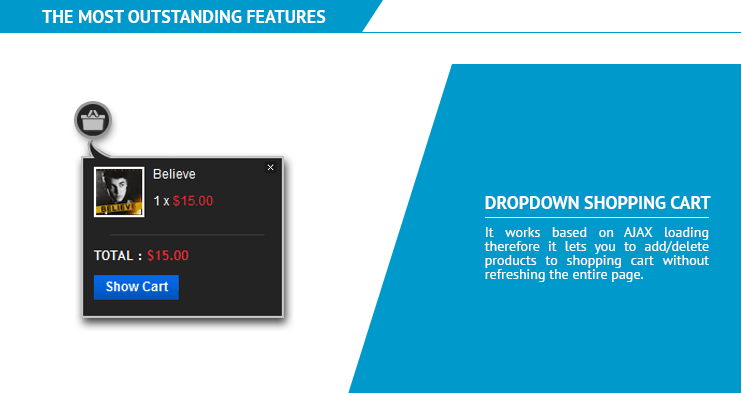 Dropdown shopping cart: It works based on AJAX loading, therefore, it lets you add/delete products to the shopping cart without refreshing the entire page. Homepage slideshow: It is really one of the most important features of the website to focus on customer’s attention. Mega menu: The “Mega Menu” concept is the next – generation menu; the backend interface lets you define a number of modules around the menu items. So you can put your module inside the menu dropdowns very easily. Grid view/ list view: With two different layouts for the category page, customers can choose Grid View or List view to view products as they want. Audi layer trial: MP3 Player Plugin uses the Virtuemart Media Manager to upload one or more mp3 files to products, which allows customers to listen to a trial version before buying. Running an online music store about over 2 years, this is the template I am content the most and the price is also reasonable in comparision to the previous templates from other suppliers. 5 stars! 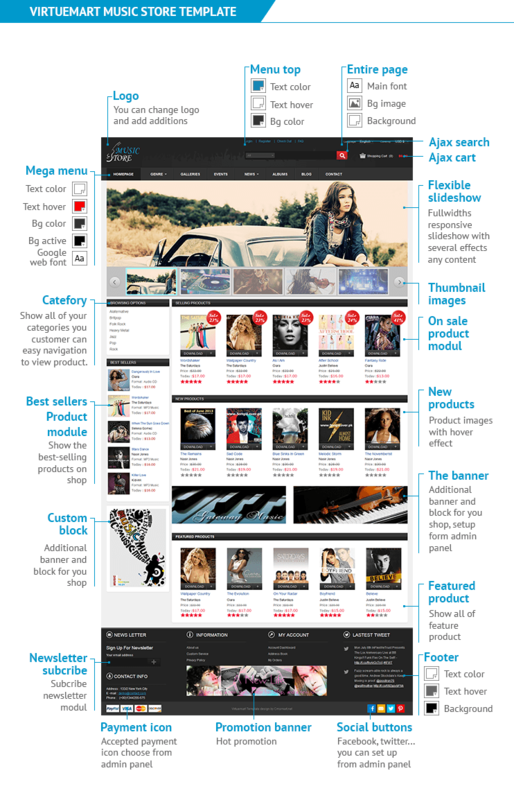 Virtuemart Music Store Template is very fashionable and morden design. This template has everything needed to build website perfect. Well done. This product is great. If you want to sell audio files online this is what you need! It comes with an tutorial and quick install package so your raw shop will be ready in a short amount of time. The support is awesome. No matter what issue you have, it will be solved right away. Great Template Great support! A great new feature, easy customizations. All music trends will be relevant on the modern layout, many thanks to the support team. Good product, towards the needs and interests of users, you are talented and enthusiastic people. CMS Customer service is very nice. They really want to help customer to solve their problems. I am the one of them. Good to go. I can't install the purchased Music store template. And provide us with your site information? Virtuemart v3.4 version that supports it! I need this template, there is support for virtuemart v3.4 version! Currently our product is compatible with Joomla 3.4.x and Virtuemart 3.0.9.x. I like to use your template for sale the Vinyl record. and Product price for the last line. and record price at the last. - Do you plan on updating the template so that it can be comparable with Joomla 3.4? - For artist that have multiple albums, is there anyway to link all the albums when selecting any of the albums and display on the bottom page? - I see that the sample songs are 30 seconds. Is that the default even if a song with 5 mins is loaded? - To sale DVDs, do you have a sample video player beside linking to external sites; for example, YouTube? - Any plan to make the site responsive? - Once a customer purchase songs, can they come back and download in the near future? - Is the admin page Joomla? 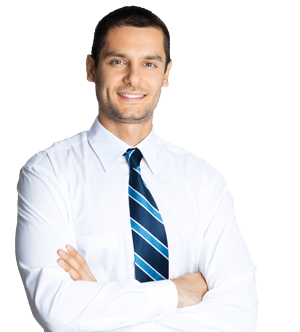 - Can you share a website link that is using your template? Thank you for your question. I will give qoutation and estimate time on this soonest. Follow our rule, Please go to Ticket support create one Ticket support with full information must be: your Name, Email, skype name . Then I will send you a qoutation via here. Hope you do it soonest then I will send you soonest. Thanks, I've submitted a ticket. I need this template, there is support for virtuemart v3.4 version? ?